Vancouver, WA (December 07, 2018) – Iconic game publisher Atari® has selected Nightdive Studios – a dedicated team of industry veterans committed to restoring the classic PC game titles of the past and making them accessible to a new generation of gamers – to revamp the classic Atari-owned Adventure-Horror PC title Blood. 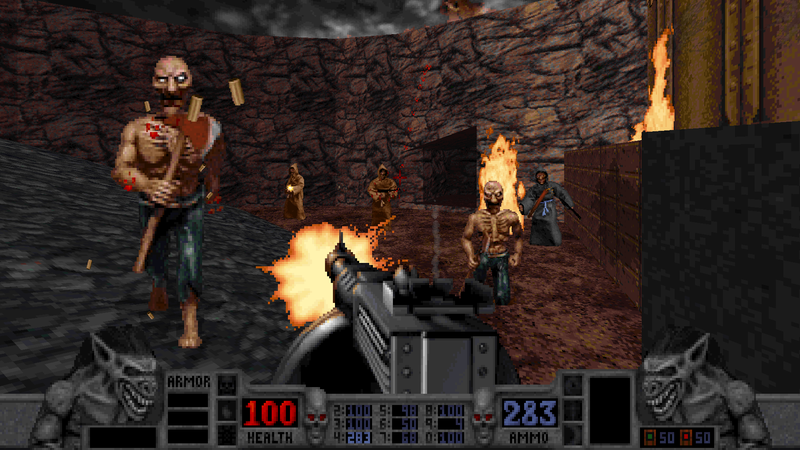 Originally developed by Monolith Productions and released in 1997, Blood remains a fan-favorite and will receive enhancements to improve the action-packed, horrifying game experience. 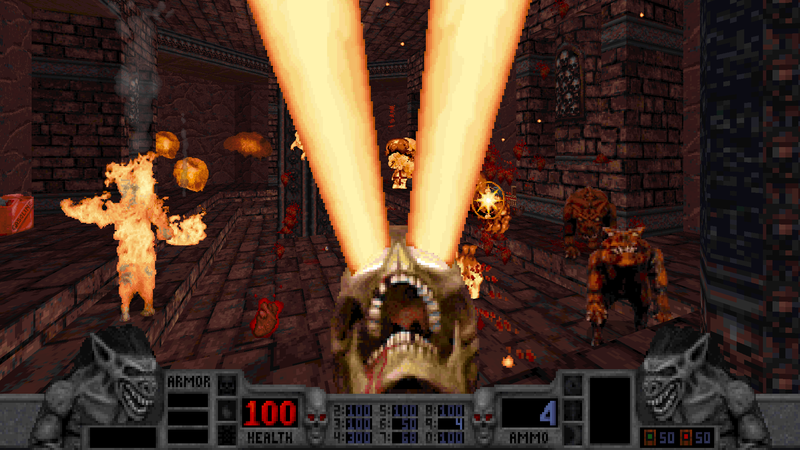 The team working on the game at Nightdive Studios includes lead engine developer Samuel “Kaiser” Villarreal, whose previous work includes The Original Strife, Turok, Turok 2: Seeds of Evil and, most recently, Forsaken Remastered. Additionally, developers Edward Richardson, James Haley, and producer Daniel Grayshon will be working on the project. Based in Vancouver, Washington Nightdive Studios is a dedicated team of industry veterans committed to restoring the classic PC game titles of the past and making them accessible to a new generation of gamers. Hit titles from Nightdive Studios include System Shock 2, System Shock EE, Turok, Turok 2: Seeds of Evil and Forsaken Remastered. The team is currently working on System Shock with an expected release date of 2020. More info can be found at the company’s website at www.nightdivestudios.comor on Facebook at facebook.com/NightDiveStudios or via Twitter at @NightDiveStudio.